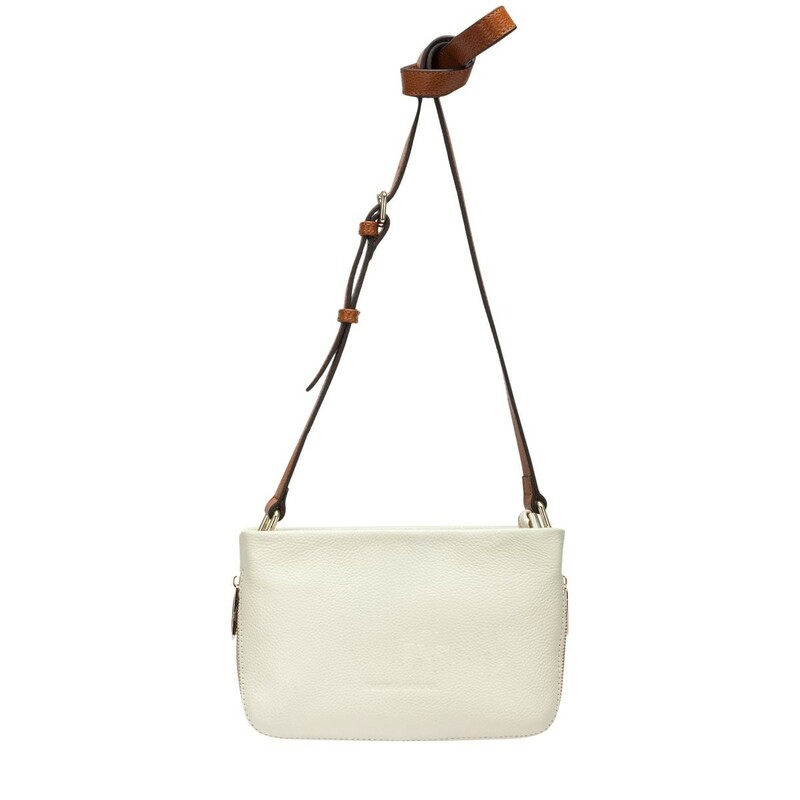 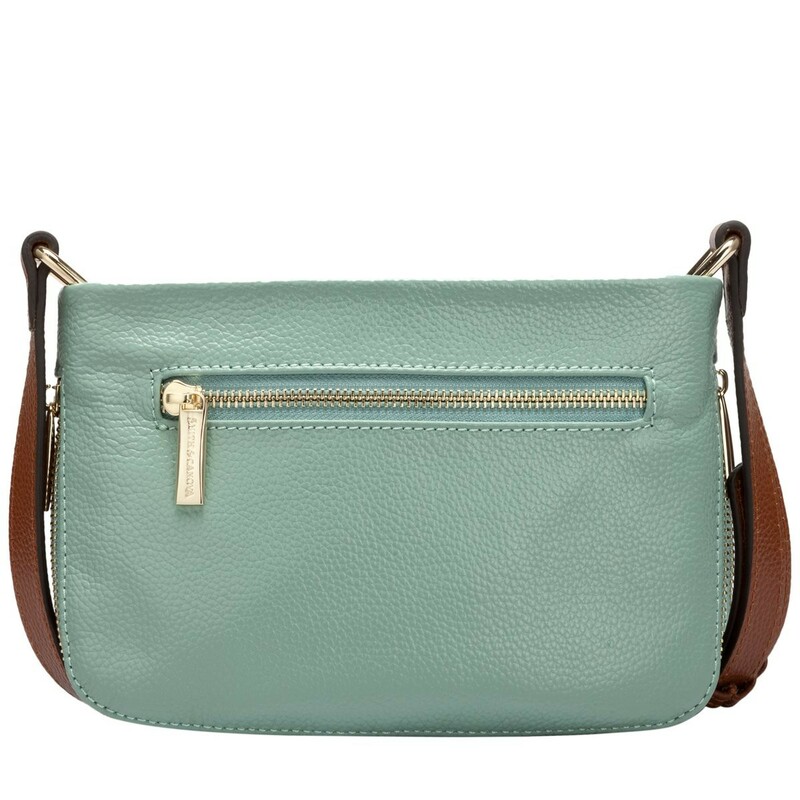 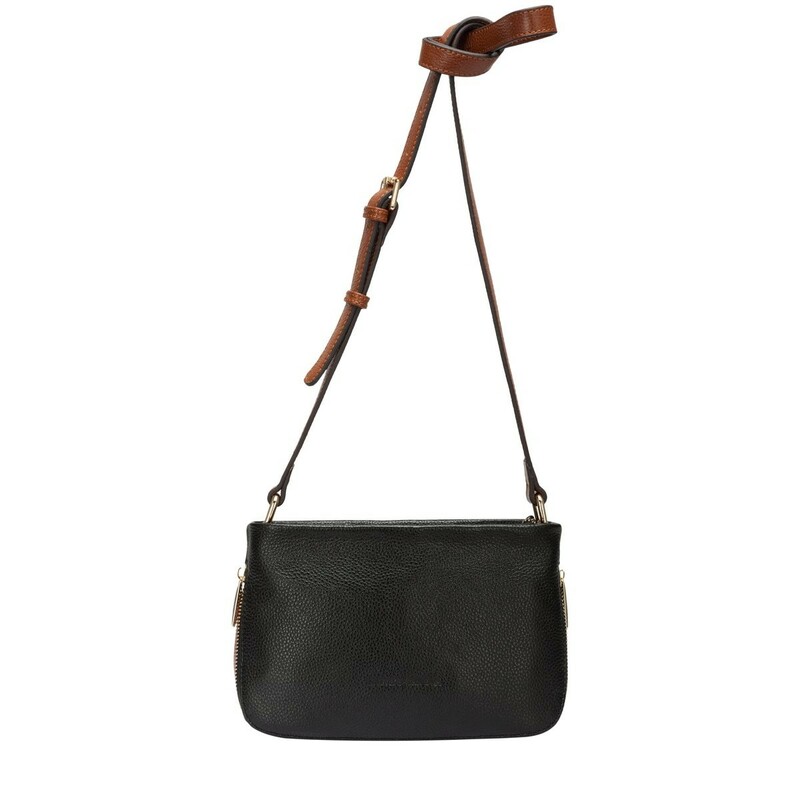 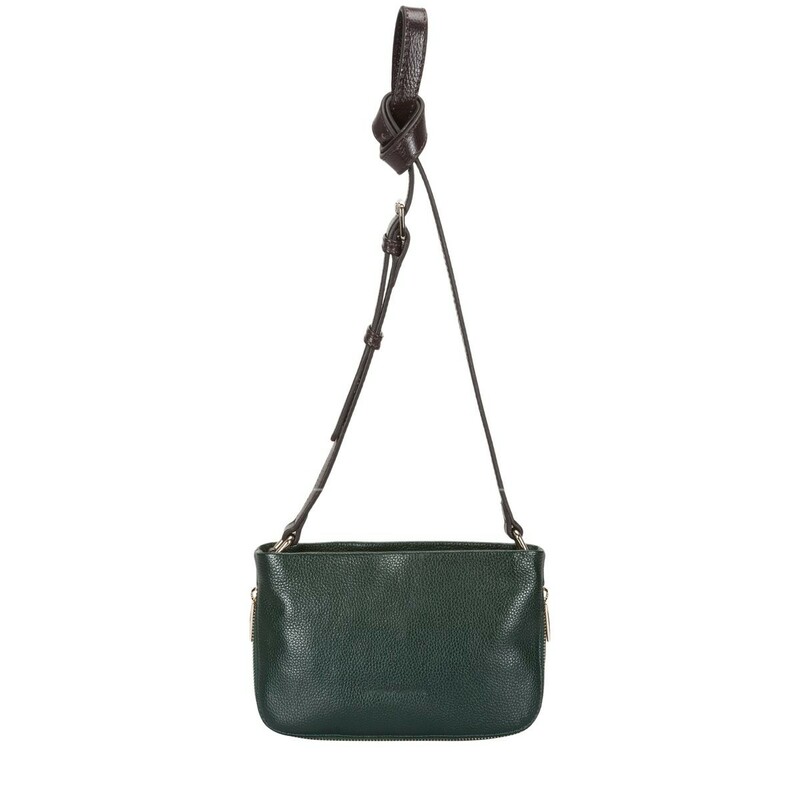 A miniature version of the stunning Althorp cross-body bag. 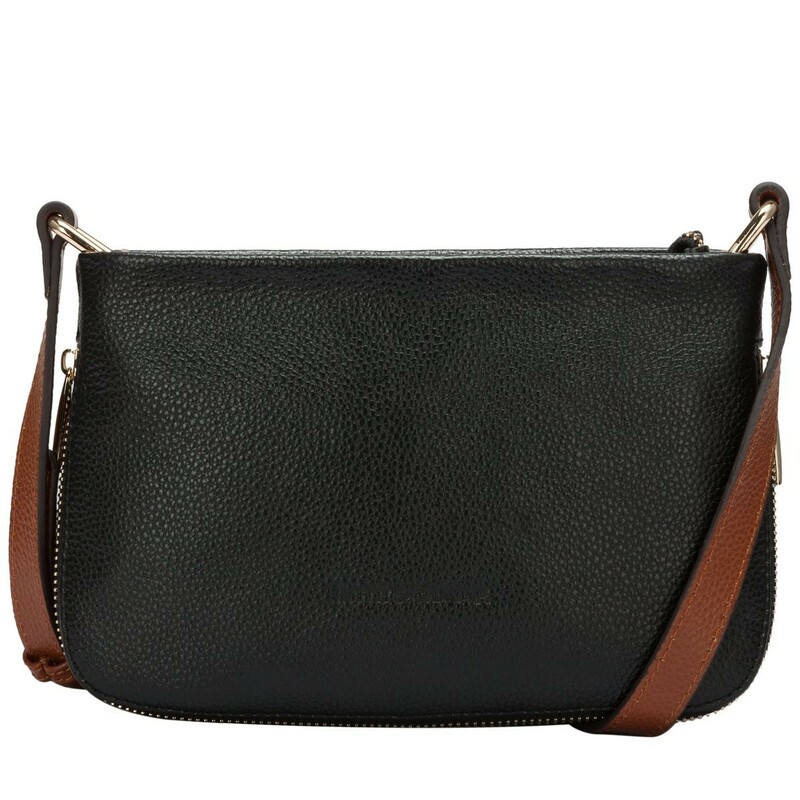 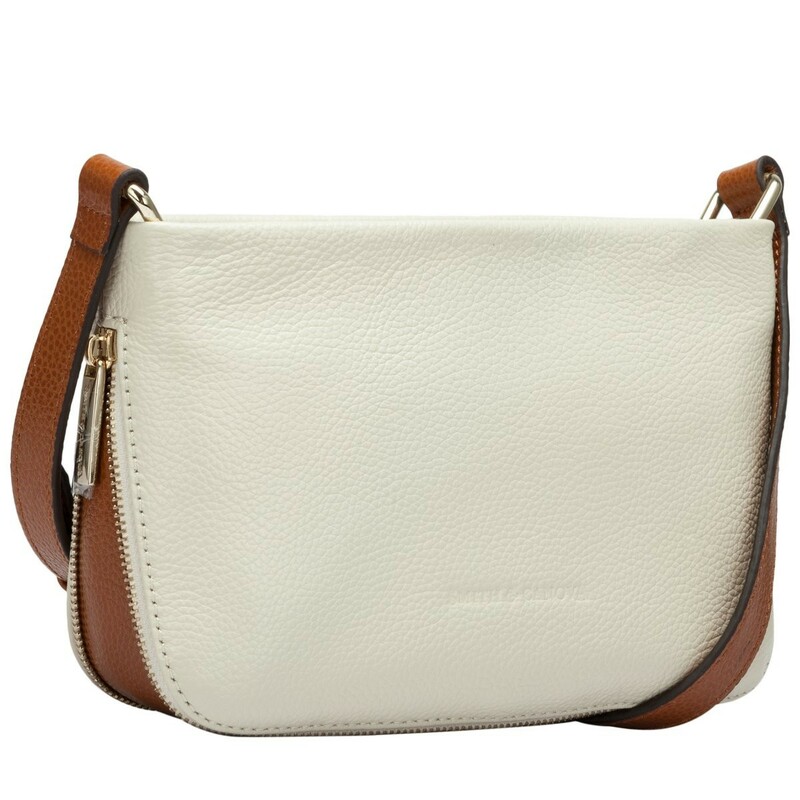 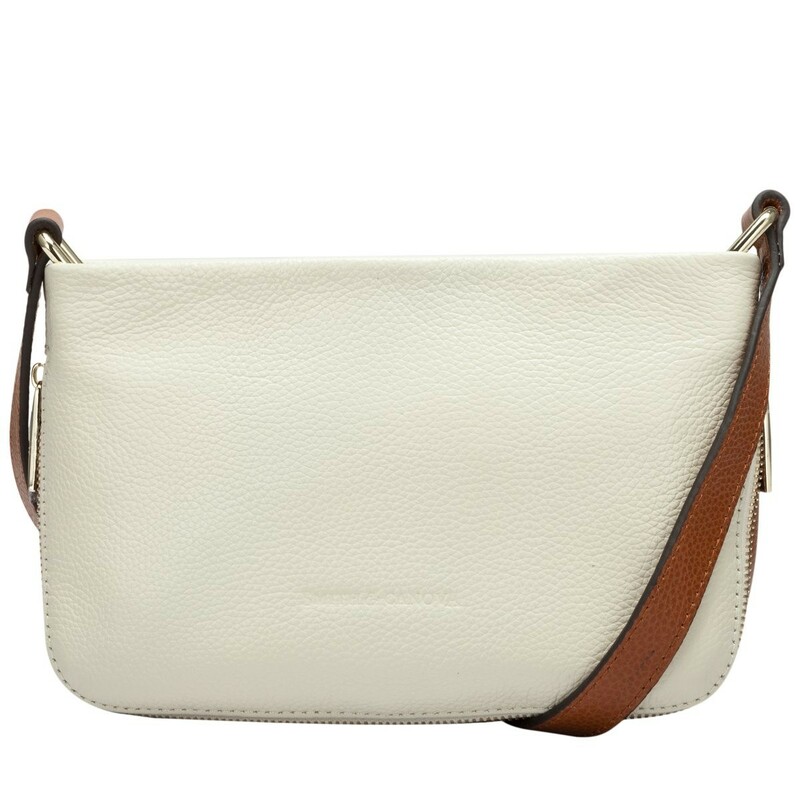 Crafted with a two-toned pebbled leather, this bag oozes style and sophistication. 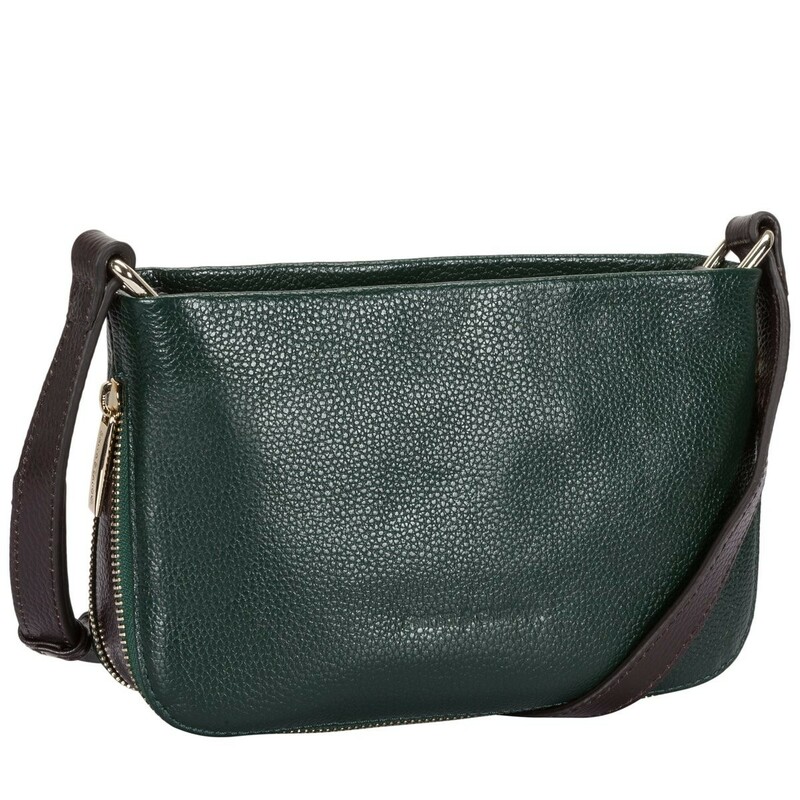 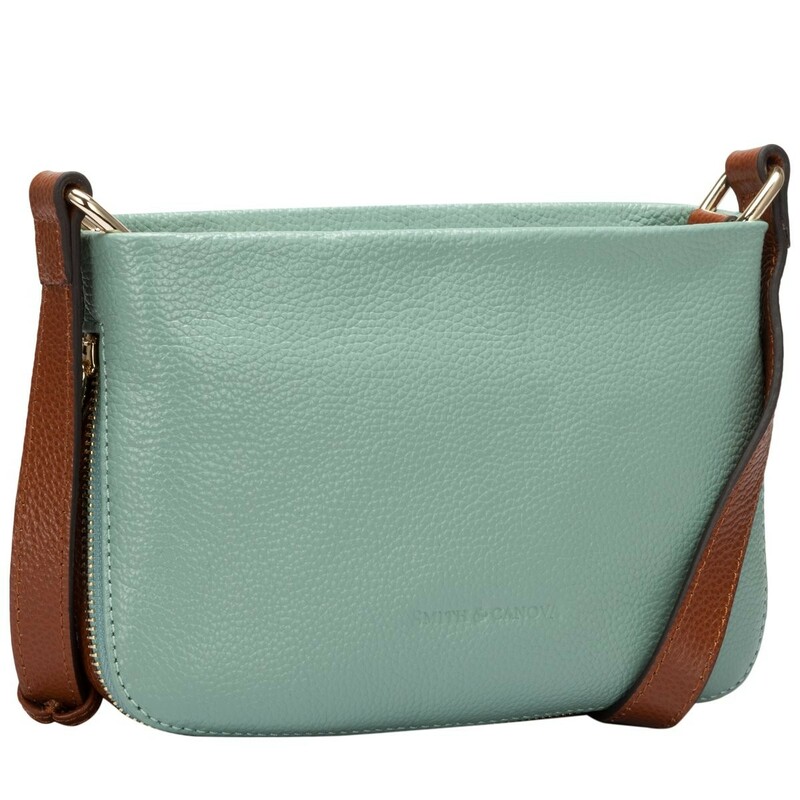 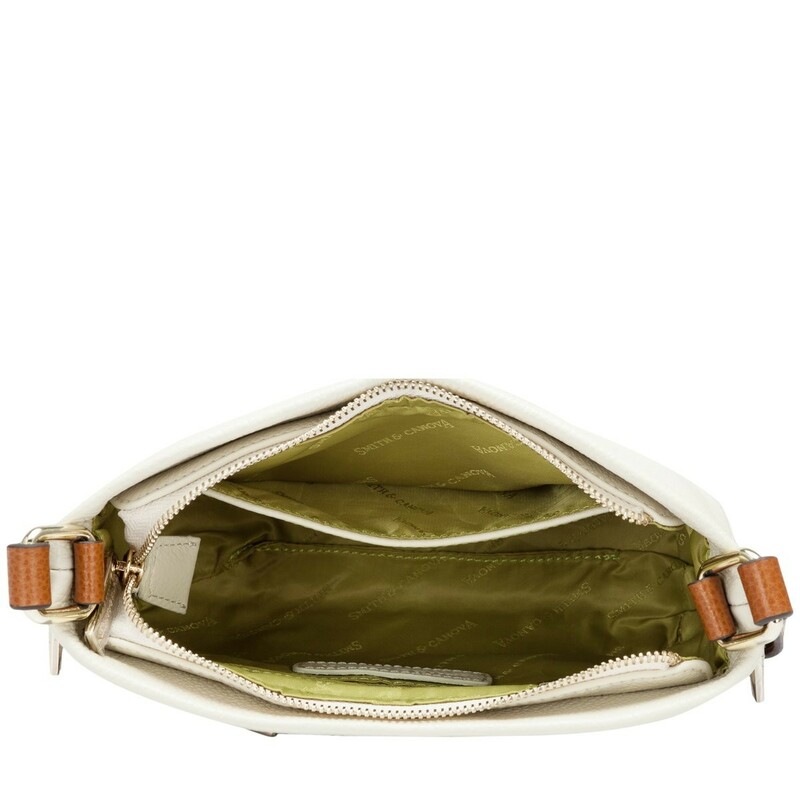 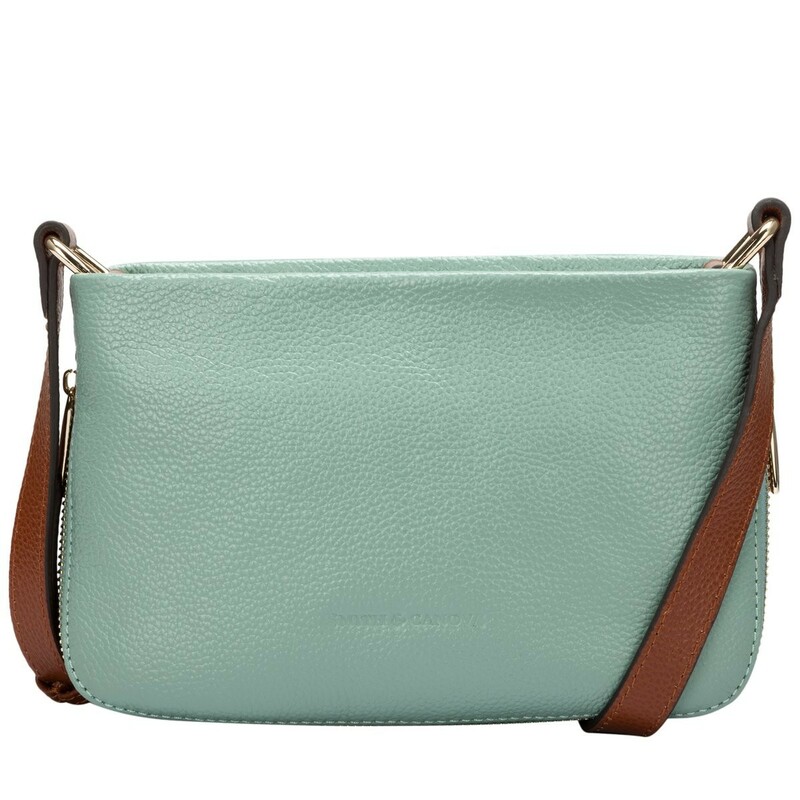 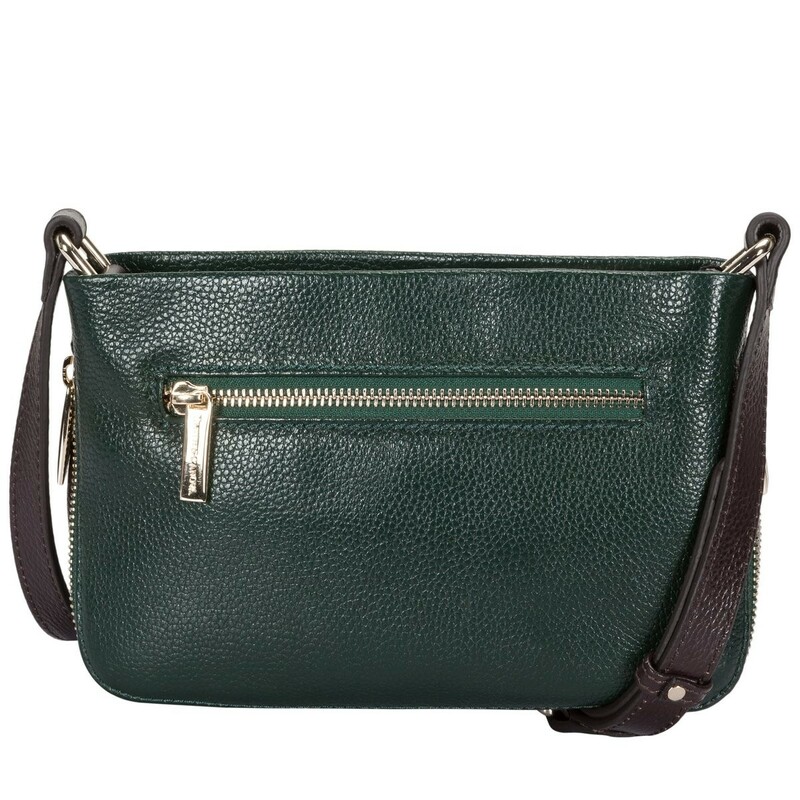 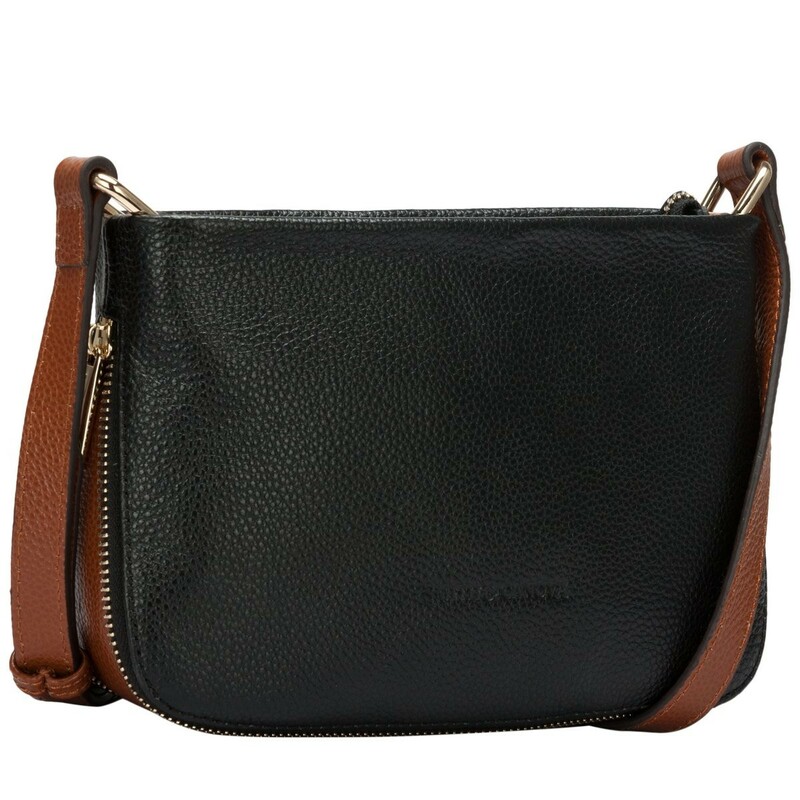 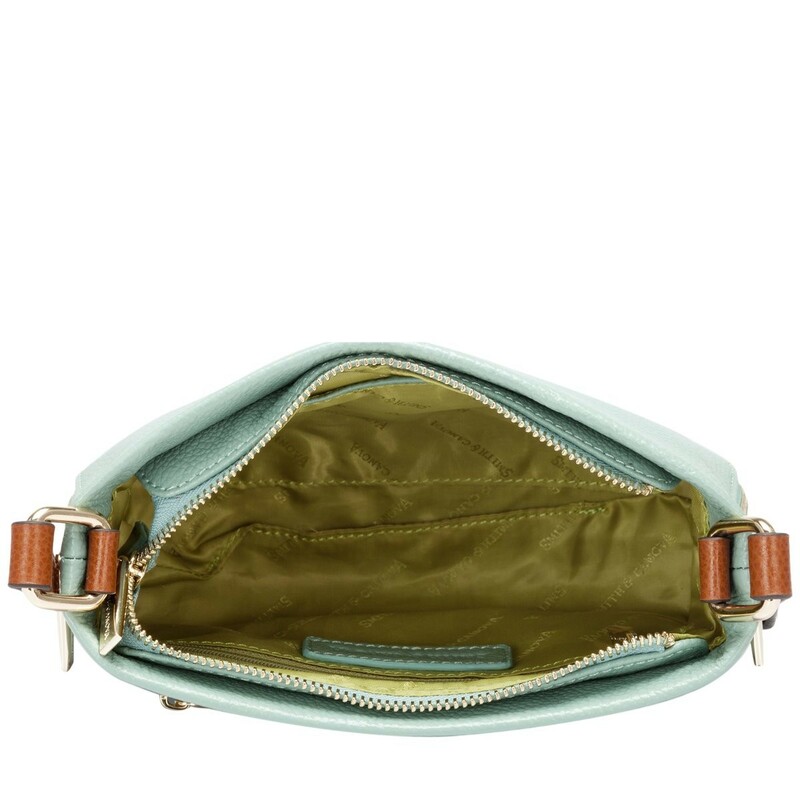 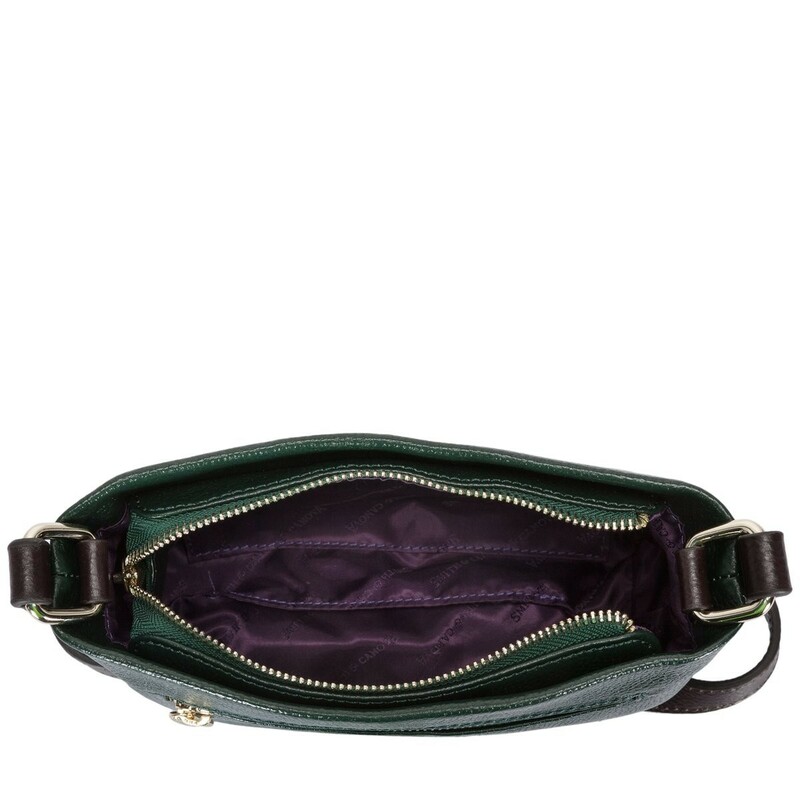 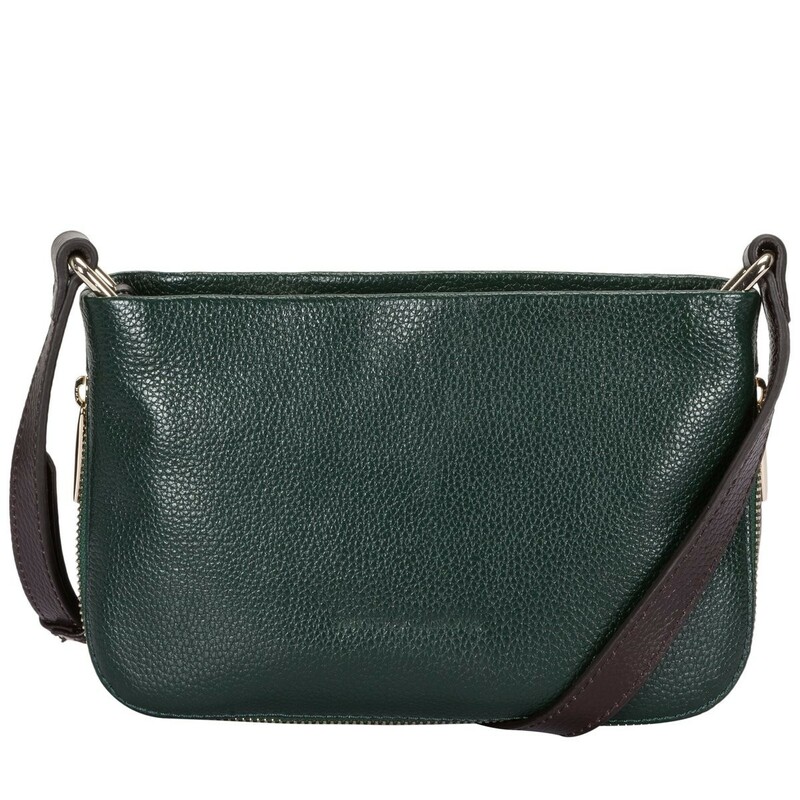 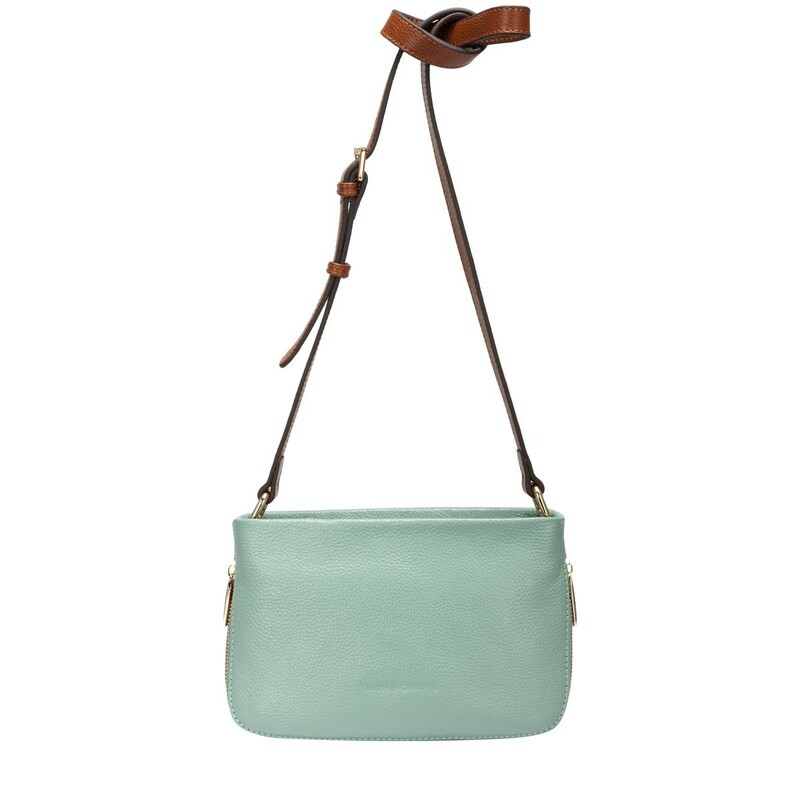 Inside features a zip compartment to keep your valuables secure and a slip pocket, handy for holding smaller items. 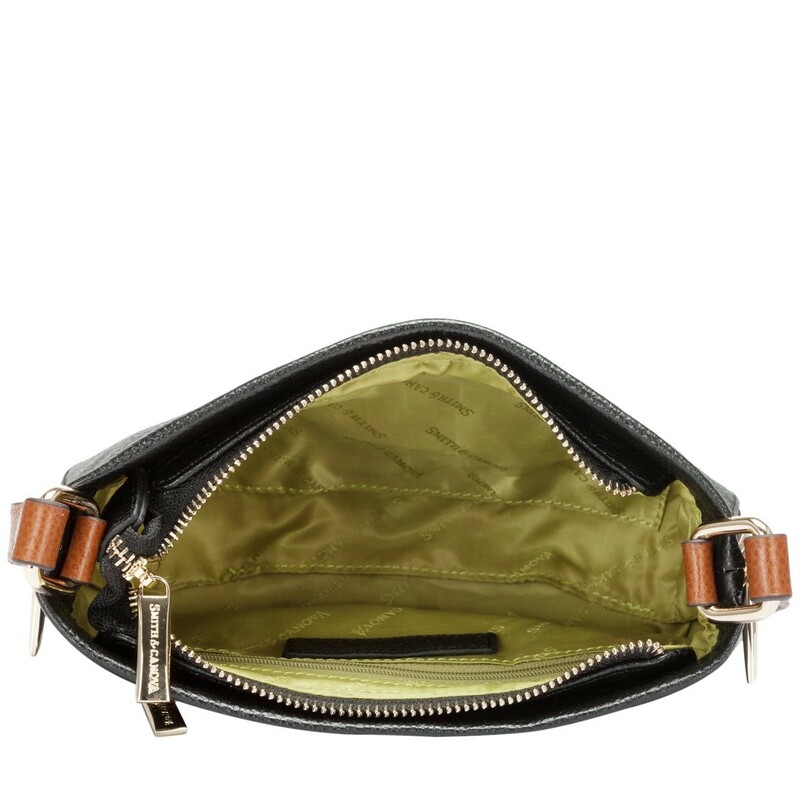 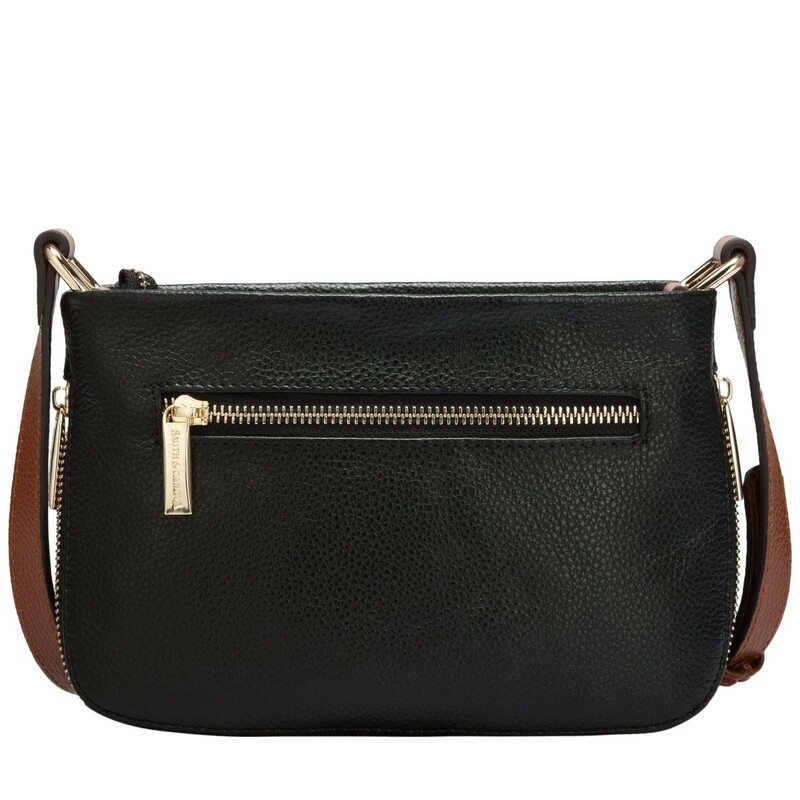 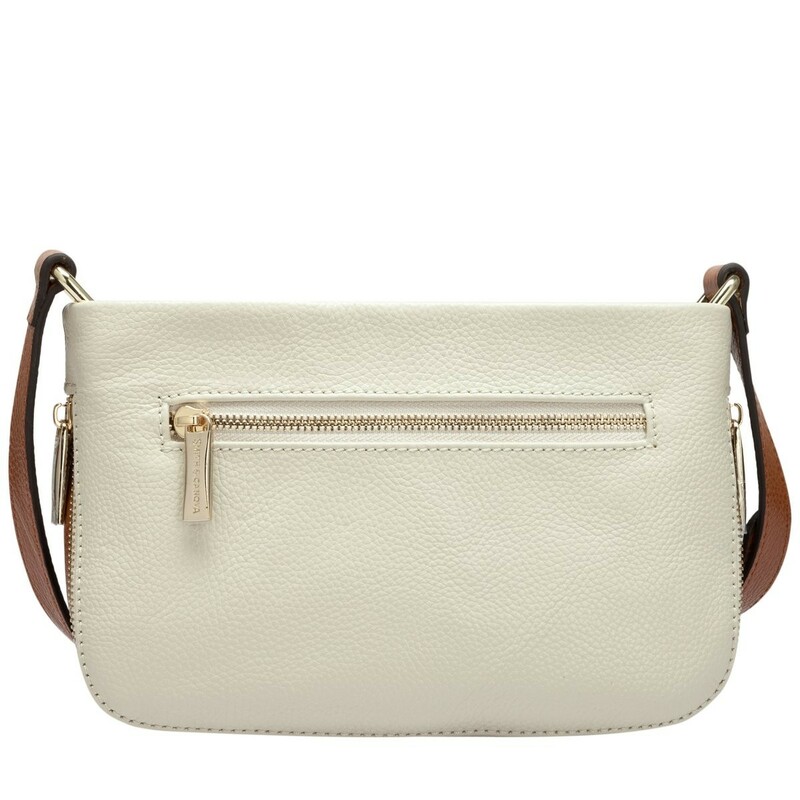 The simple gold metal hardware and the zip round feature finishes off the minimalistic look.